The holidays are over and many people find it time to tighten up their budgets and looking for wasy to save money. Who doesn't want to save money? 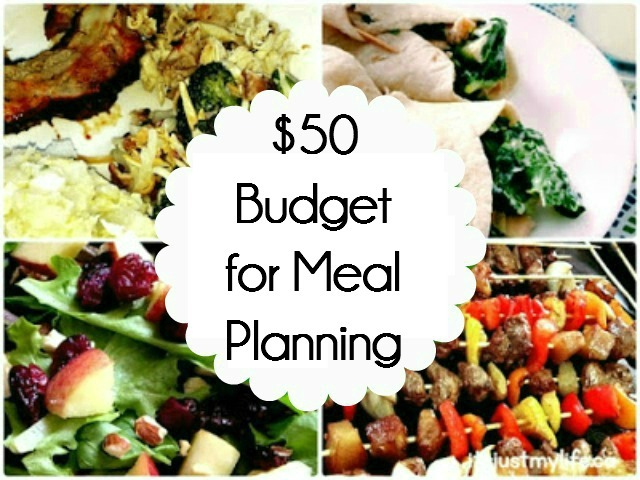 I know I do and I am always looking for ways to save on our budget and one way I find I can save the most is on my grocery budget. 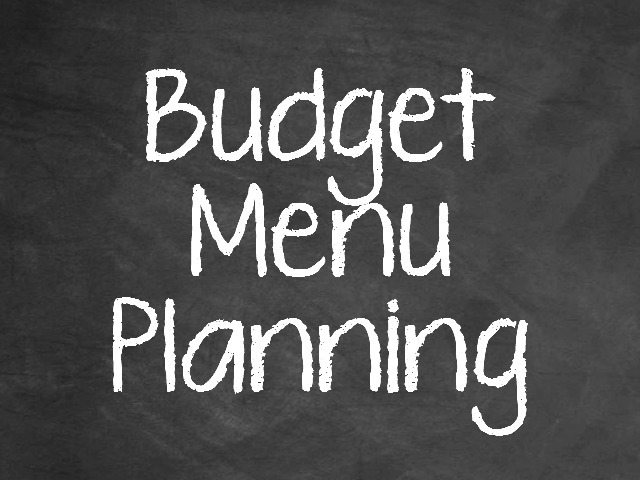 Menu planning has always been my key to staying on budget and saving some dollars. I am still going through my last meat delivery that I got in September from Shopease Foods. I only got a 4 month supply but because of my menu planning I find it lasts us longer because I only cook meat 4 times a week.They can customize the order to suit your families needs. Special diets they can handle it no problem. How often do you cook meat each week?